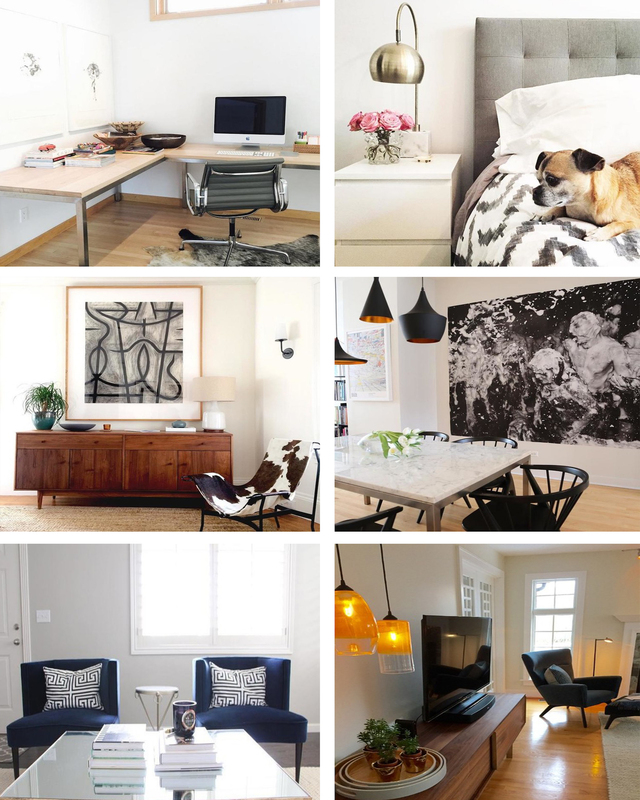 We love seeing how our customers incorporate Room & Board into their homes! That’s why we gathered the most viewed customer photos of 2016 to bring you some year-end inspiration. Top left: Office by @nataliequinn featuring a Portica desk; Top Right: Bedroom by @eagle_eye_walker featuring an Avery storage bed; Middle left: Entryway by @lindarcampos featuring a Grove cabinet; Middle right: Dining space by @aerykk featuring a Portica table and Soren chairs; Bottom left: Living space by @cedarandsalt_ featuring Chloe chairs; Bottom right: Living space by featuring a Boden chair and Luster pendants. Top left: Entryway by @urbanismdesigns featuring a Moro storage cabinet; Top Right: Living space by @ohidesignblog featuring a Callan chair; Middle left: Kids space by @viewfrommyheels featuring a Flynn nightstand; Middle right: Outdoor space by @gvmartinez featuring Soleil chairs and a Slim coffee table; Bottom left: Dining space by @marleythebasenji featuring a Jansen chair; Bottom right: Living space by @flaggster featuring a Hutton sofa. 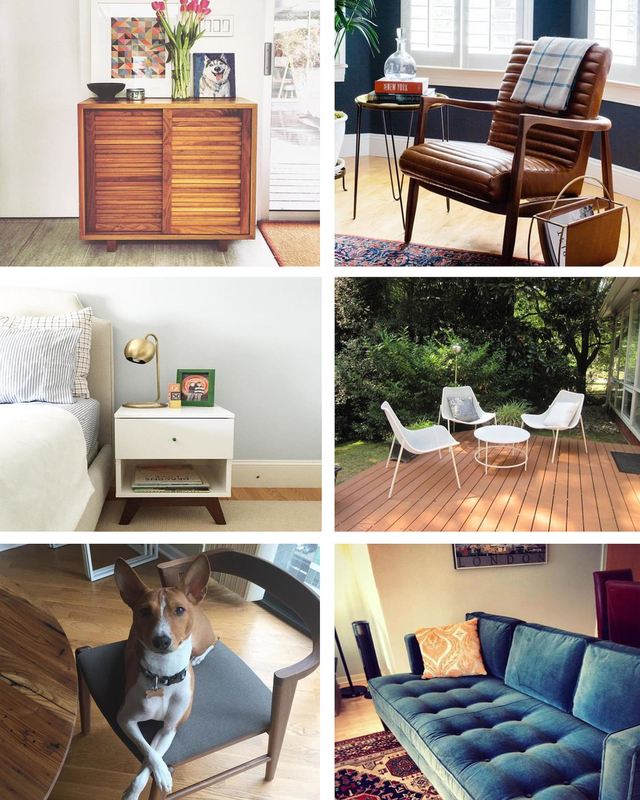 Find more real-life inspiration in the Customer Photo Gallery or upload your own home selfies!